According to the Ministry of Health, Ministry of Health and Family Welfare will be sentenced to two years imprisonment for those affected by AIDS. 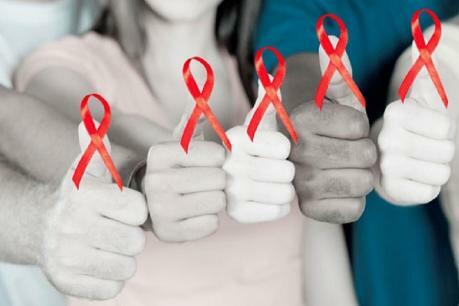 AIDS is one of the most serious diseases that affect humans. HIV virus is the cause of AIDS. This is a big reason to show discrimination against those affected by AIDS. To prevent this, the Ministry of Health and Family Welfare has been enacted by the AIDS Prevention and Control Act. The Act also states that refusal to treat the victims of AIDS, such as AIDS, and the removal of victims from work in companies. This law, which was created in 2014, was passed by Parliament on April 20 last year. The Act came into force on September 10. According to the law, it is alleged that in any case, the discrimination against AIDS in the work and treatment is criminal. On the basis of this, the doctor who refuses to treat the victims of the disease has been sentenced to 2 years imprisonment or a fine of Rs one lakh.